When Charles-I came to the throne in 1625 he began to make changes in the way Scotland was run, including the introduction of a new prayer book. 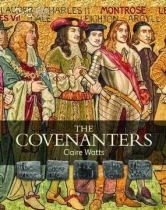 He believed that a king was given his position by God and that no one had the right to question his actions, so when protests were made and a document known as 'The National Covenant' was drawn up, cruel punishments were inflicted on the protesters who became known as the 'Covenanters'. 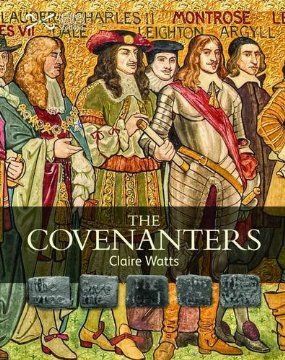 This brand-new title in the 'Scotties Series' explains the complex topic of the Covenanters to children - it will also be a useful introduction to the subject for adults. 'Scotties Books' contain a wealth of interesting facts, stimulating activities, websites and suggestions for places to visit.